Responsive Website Design (RWD) Search Engine Optimisation (SEO) Intuitive user interface Searchable product databases Simple checkout process Secure payments Back end management of e-commerce product catalogue and associated pages Swift order processing and dispatch Blogging platform and integration of social media Security architecture that protects your business and yor clients data! The latest e-commerce websites are mobile friendly and tested on traditional desktops, laptops, tablets (including iPads) and smart phones. 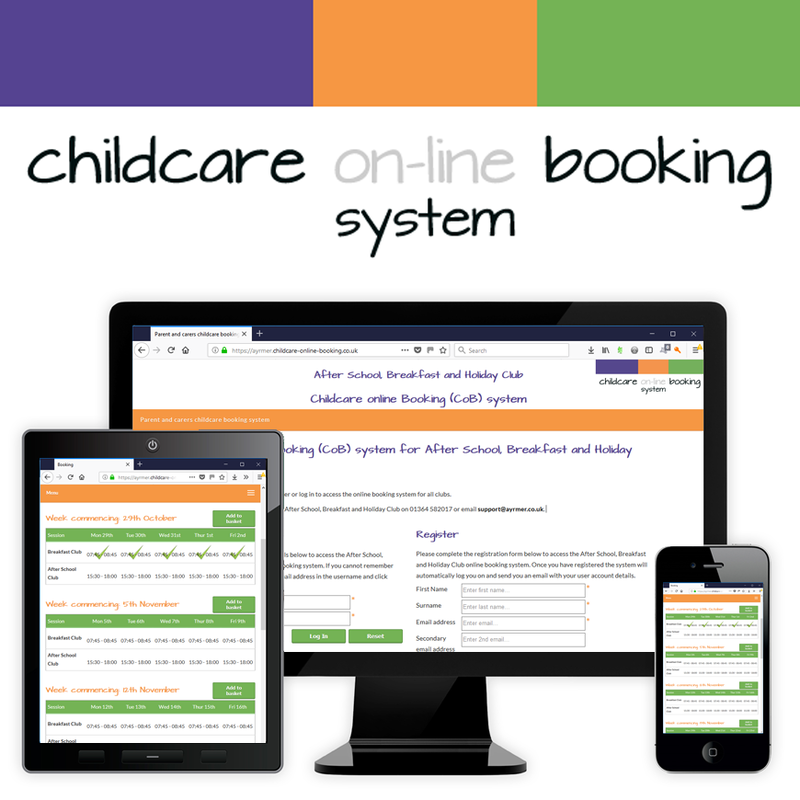 The Childcare on-line Booking (CoB) system is an off the shelf version of our hugely successful after schools club booking system that has processed more than 4,700 bookings per week and generated more than twelve million in revenue for our clients. 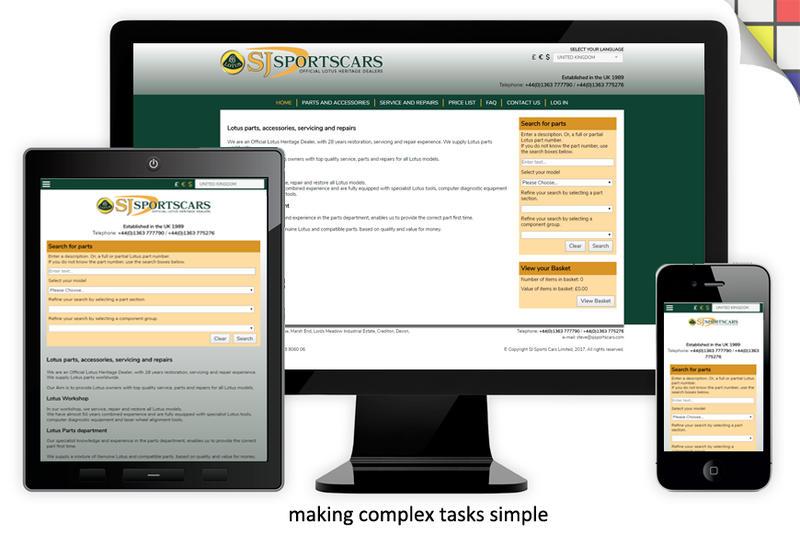 CoB supports a number of popular payment gateways that include SagePay, Stripe, PayPal and WorldPay and has been specifically designed to make PCI/DSS compliance as simple as possible for schools, academies and clubs alike.